Tribal Clash is heading to the USA for the first time in 2019. Teams of 6 athletes (3 men + 3 women) will be racing in various challenges during the two-day competition weekend. Click here to register your team for Tribal Clash USA 2019. 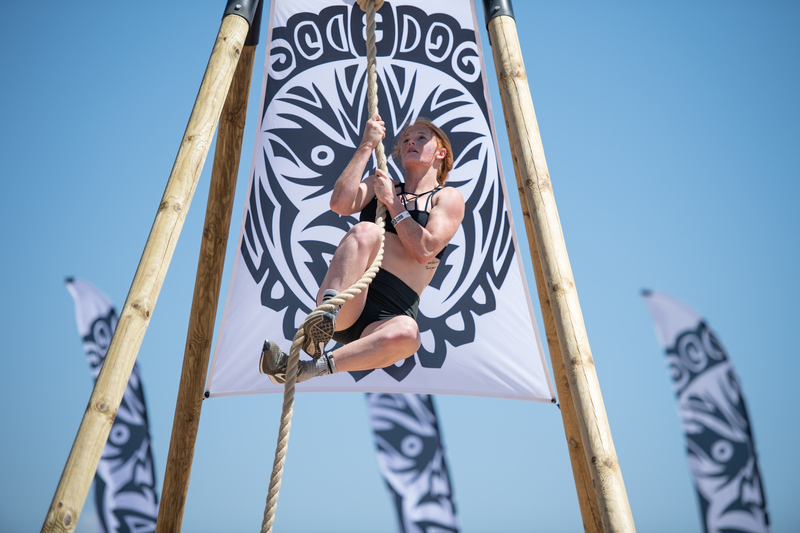 Your team spot at Tribal Clash is confirmed as soon as you have completed payment. From this point on, the spot is non-refundable and non-transferable. A few weeks prior to the event, you will be sent athlete waivers which must be completed by all registered athletes – your team will be unable to compete unless this has been done. Huntington State Beach is conveniently located near three airports: John Wayne (10 miles away), Long Beach (19 miles away), and Los Angeles International Airport (39 miles away). John Wayne Airport and Long Beach Airport are both reached by daily flights from across the United States, while Los Angeles International Airport is reached by numerous daily flights from around the world. All three airports have good public transport links or visitors can hire a car. Huntington State Beach is about one hour’s drive from Downtown Los Angeles, ninety minutes’ drive from San Diego and easily accessible by car from many other parts of California as well as the neighbouring states of Arizona and Nevada. Tribal Clash USA will take place between Tower 8 and Tower 9 on Huntington State Beach, in front of the Lifeguard Headquarters. Head south on the Pacific Coast Highway from Huntington Beach Downtown, then turn right when you reach the intersection with Magnolia Street. Follow the road round and you will find plenty of parking right by the beach. There are plenty of accommodation options in Huntington Beach and the surrounding area. These include hotels, condos and RV parks – a quick search online will bring up a vast number of options within easy reach of the Tribal Clash arena. There are plenty of cafes and restaurants in nearby Huntington Beach, easily reached by car.